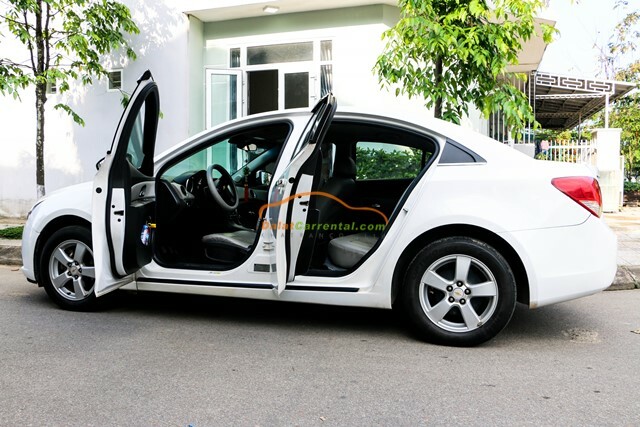 Do you need to rent a Self-drive car rental in Da Lat with the best price? 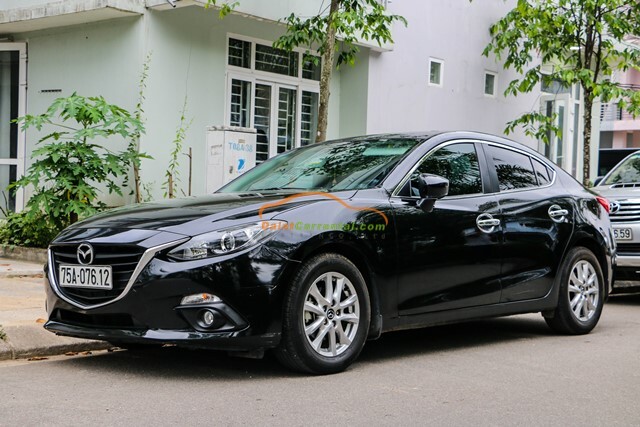 Kha Tran Company specializes in providing 4 seat self-driving cars, 7 seater self-driving cars in Da Lat with clear and best quality contracts. Contact Us now: (+84) 91 509 02 01 (Anna) – (+84) 91 651 02 01 (Katharine). Currently, there are many vehicles for tourists such as taxis, motorbikes, bicycles and cars in Da Lat. Most tourists want to be free and comfortable in the process of exploring Dalat. 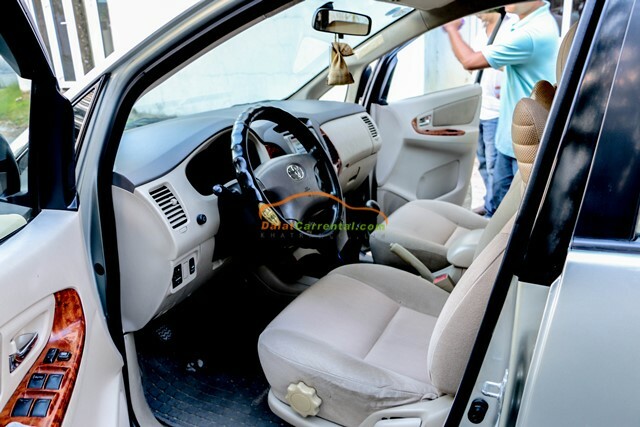 Therefore, tourists often rent a self – drive cars for a practical experience. 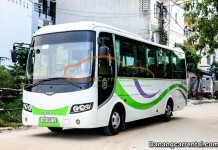 Renting a self-drive car in Da Lat is an excellent service that allows you to drive yourself to discover the “fog city”. Especially, Self – Drive car in Da Lat is suitable for foreign visitors who are not used to driving a motorbike. You can take relatives, friends or drive around every corner, road. 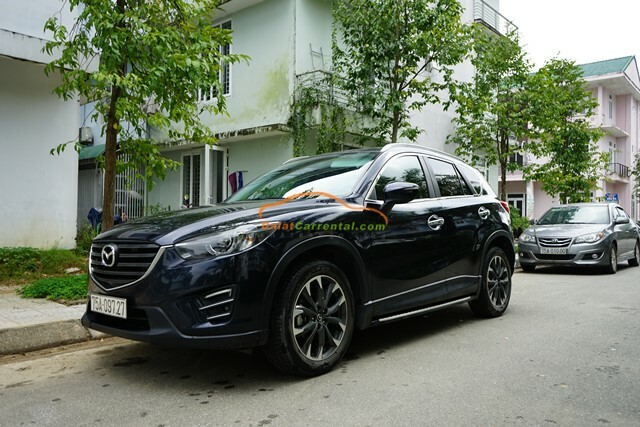 If you go with your family and a group of friends, hire car in Da Lat will help you save costs, save time and you can go anywhere you want. 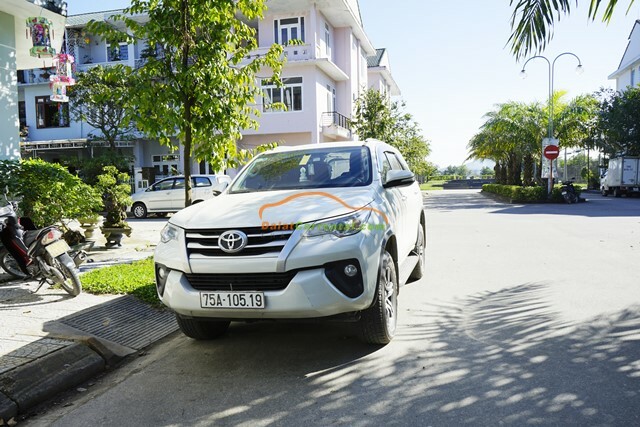 Because of these practical benefits, Da Lat self – drive car rental service is growing and trusted by many tourists. 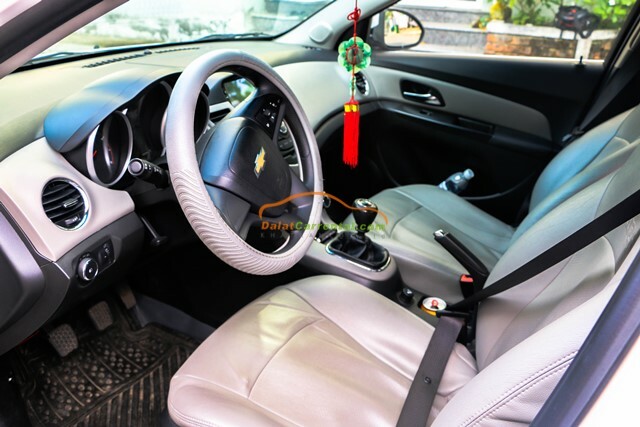 4 seats self-drive car in Da Lat: Including outstanding cars such as Chevrolet Cruze, Mazda 3, Toyota Vios, Toyota Camry, Mazda CX5, Toyota Altis. These are beautiful models with modern facilities. 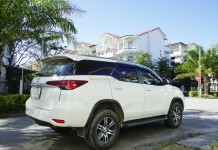 7 seats self – drive car in Da Lat: Including 2 types of cars: Toyota Fortuner, Toyota Innova. 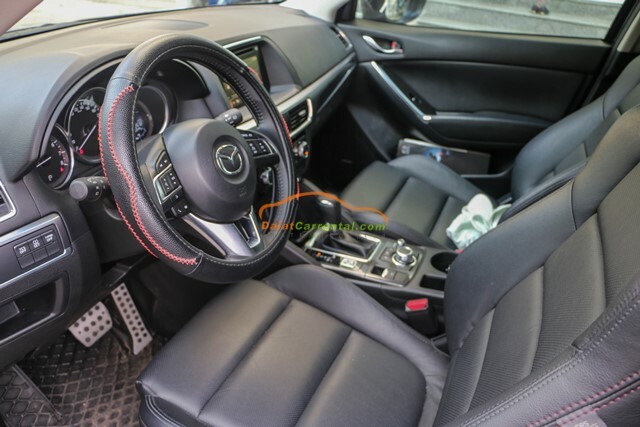 The car has a strong and durable engine, suitable for moving on steep terrain, hilly terrain, moving the road. 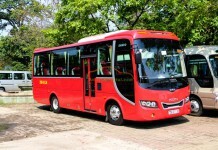 Da Lat seft drive car rental promises to bring you the most comfortable travel and vacation moments. Call us via hotline (+84) 91 509 02 01 (Anna) or (+84) 91 651 02 01 (Katharine) for advice or email: dalatcar6789@gmail.com if you need to rent a car in Da Lat.